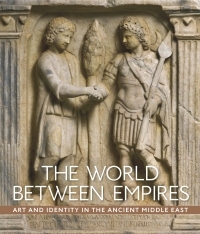 Portraits are among the most compelling artistic records of Greek and Roman culture. In this richly illustrated book featuring all new photography, the 60 portrait heads from the Metropolitan Museum’s renowned collection are fully described, and placed in their historical and cultural contexts. 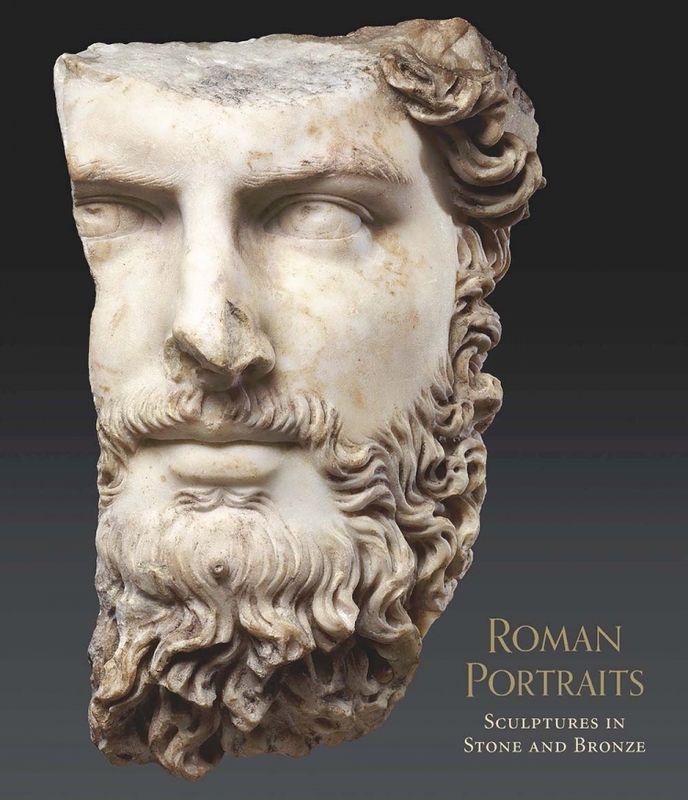 Roman Portraits presents a thorough and multifaceted survey of Roman stone and bronze portraiture as well as a brief overview of the history of ancient portraiture. 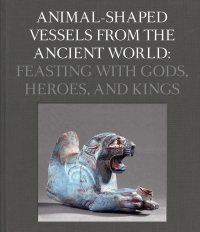 Unearthing the evolution of this art from its origins in Greece through the Roman Empire, Paul Zanker, the foremost authority on Roman art today, brings these imposing, timeless renderings to life. Paul Zanker is visiting professor at the Institute of Fine Arts, New York.